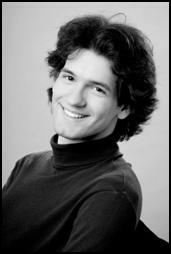 Wednesday, November 14, 2012, 7:30 p.m.
Croatian pianist Javor Bračić has won numerous prizes at international competitions and has given recitals throughout Europe, South Africa, China, and the United States. 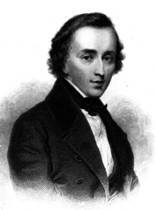 He is the most recent winner of the New York Concert Artists’ Carnegie Recital Debut Audition. In New York, he has performed at legendary venues including Steinway Hall, the Metropolitan Museum of Art, and Weill Recital Hall. His performance has been broadcast on WQXR, and his first solo CD album, “Tribute to Haydn,” was released on Labor records. Bracic is a graduate of the University of Mozarteum in Salzburg, Austria (class of Karl-Heinz Kämmerling), as well as Mannes College in New York City (class of Pavlina Dokovska). He has been a Resident Member of International House New York, where he performed in the acclaimed Salon Night programs featuring young artists from around the world.